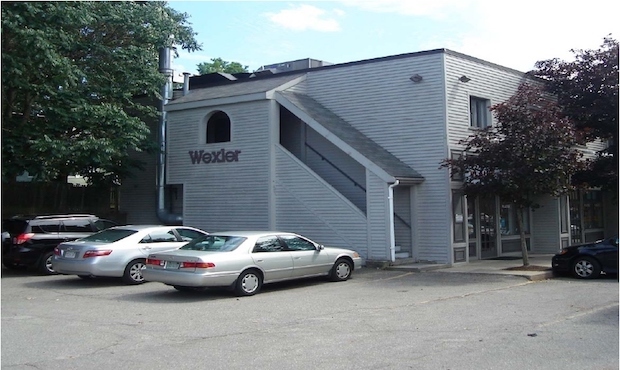 Needham Street office space for lease with parking. 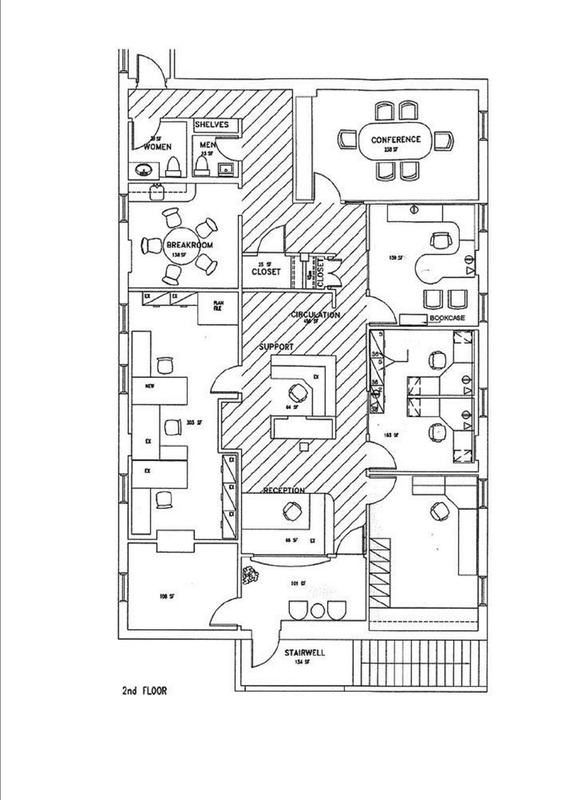 2,300 square feet on the second floor. Shared use of 50+ parking spaces. 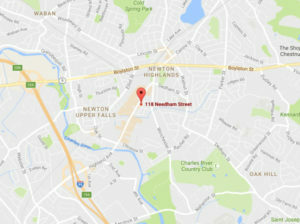 Garden City Plaza is located on Needham Street with close proximity to route 128 and route 9. 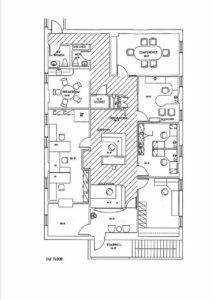 Many nearby retailers, restaurants, and amenities within walking distance. Building description: Rear building – Second floor office space; shared use of 50+ parking spaces. 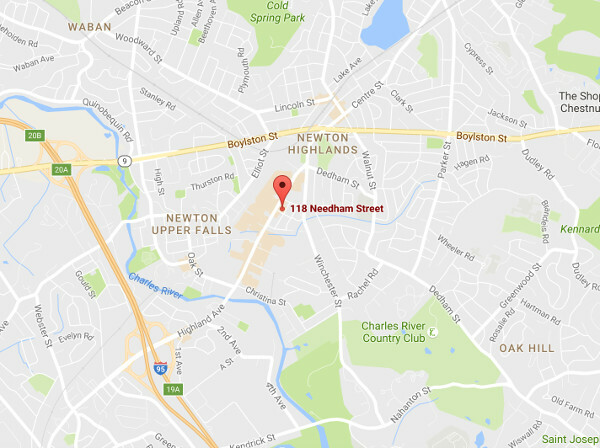 Location: Located on Needham Street with close proximity to route 128 and route 9. Many nearby retailers, restaurants, and amenities within walking distance. 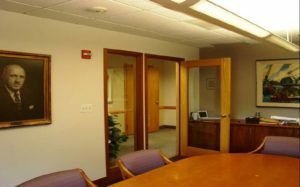 Email Josh@walcottcorp.com or call (617) 277-3907 for more information. Email or call us anytime; our phones are answered 24/7.